Self-acclaimed dancehall king, Shatta Wale is currently enjoying the success of his Reign album after it entered Billboard’s world album chart just two weeks after it was launched at the Fantasy Dome in Accra. 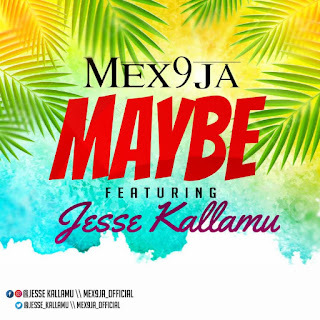 Many Ghanaians never believed when the good news broke out with Kwaw Kese claiming that it was fake. Many other celebrities and former British High Commissioner to Ghana, Jon Benjamin who still have interest in wading into everything concerning entertainment in this country took to his Twitter handle to congratulate Shatta Wale on his latest achievement after his Reign Album made it to Number 6 on Billboard World Albums Chart. 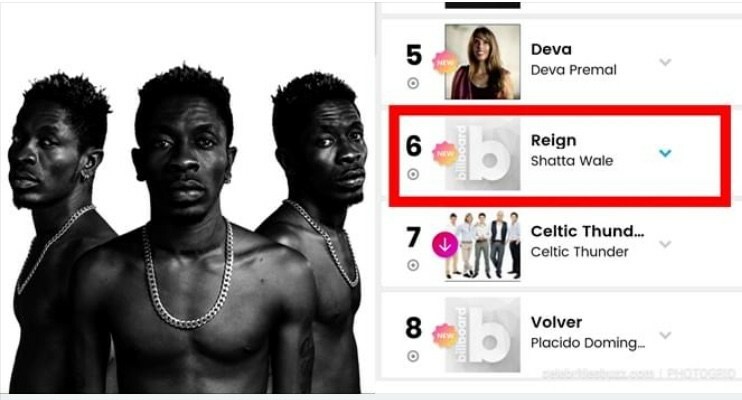 With the doubt already cleared, many Ghanaians on social media is still wondering and have questioned how the Reign album made it to the 6th position after performing “poorly” on digital platforms with Dr Blay stating the album is wack. Well, the Charts Manager of Billboard Magazine, Alex Vitoulis, speaking to Akesse of Asembi.com gave a vivid explanation of how Shatta Wale’s “Reign ” album made it to the top 10. According to Alex, only sales made in the United States and Puerto Rico are considered when measuring the performance of albums for the World Albums category. “World Albums chart is based on Digital & Physical Sales of the full album in the US & Puerto Rico ONLY as tracked by Nielsen Music,” Alex said. Statistics available online through Google Trends shows that people in the United States Shatta Wale recorded a good number of sales in the United States than those he competed in the iTunes charts thus dropping out of the iTunes Charts; meaning that Shatta Wale had enough sales in Ghana and Africa but lower sales in the United States and Puerto Rico. There has been no response to "Billboard explains how Shatta Wale’s ‘Reign’ album clocked No.6 on the Billboard World Album Charts"